At the end of my senior year in high school, one of my closest friends returned from a semester abroad in France. 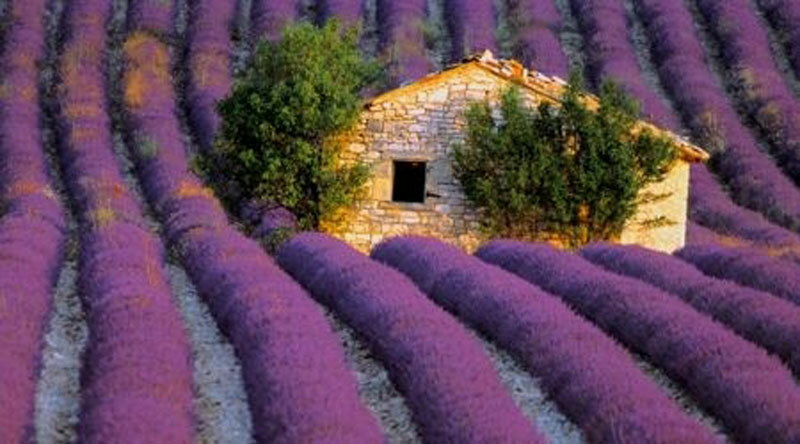 As we sat in his bedroom, me reclining against his footboard, him resting against his headboard strumming his guitar, he talked about the lavender fields of Provence and the vineyards of Bordeaux and Paris. He told me about his school, classes, and drinking wine at dinner. His stories sucked me in, made my heart long for the smells and tastes and romance of a place I had only read about. With every story, I imagined walking next to him on cobblestone roads, visiting chateaus, and standing in front of the Mona Lisa in the Louvre. I lived vicariously through him, his excitement buzzing around us like a cool breeze on a hot summer day. He handed me a photo album and pointed out his picture-perfect host family standing in front of their home. “What?” I said, appalled. Shocked. The sordid tale poured out of him in a whispered confession. One day, he was home alone with his host mom. She called him into her bedroom. Next thing he knew they were kissing. Then in bed. She was his first. After that, they found excuses to be alone, to make love—his words—whenever they could. When his host father was on a business trip, he’d wait for his host brother to fall asleep, then slip out of their room to go to hers. Stunned. I was stunned. And oh yeah, I judged him. Harshly. How could he have an affair with a married woman over twice his age? His host mom? Though I was disgusted by the actions of this woman—a predator masquerading as a blond, thin beauty and wife and mother of a teen boy and pre-teen girl—it was easier to pass judgment on him. He had fallen hard. He loved her. But if I had paid attention to what I was really hearing, it would have been guilt, shame, and an excuse to justify what he knew was wrong. His host mom crossed a line that never should have been breached. He knew it. But I didn’t see it clearly enough. I was too wrapped up in judging him. I didn’t use words to hurt my friend. I’m certain now that my body language and sheer horror written on my face conveyed my repulsion. I left him in his room. Both of us embarrassed, we never had more than a sentence between us again. Looking back, I now realize he chose me as a confidant because he thought he could trust me. He thought I was a friend. I wasn’t. Friends listen. Friends find a way to offer comfort, a bit of understanding. Underneath his story was a confession. He needed someone to say that it would be okay. He needed someone to say that despite it being wrong, he could recover from the experience and find a healthy, loving relationship. But I didn’t have the maturity or insight or ability to step back and offer what he needed. I was naïve. I had no experience with dealing with a confession like this. I’m so sorry I judged you so harshly. I’m sorry for letting you down. I’m so sorry for destroying our friendship by retracting mine. I’m sorry if I added to your shame. I hope you forgive me.